produced some of the same reactions in the brain as marijuana. The origins of chocolate begin with the cacao pods of the Mesoamerican tree. The seeds were ground and mixed with other ingredients to create a chocolately drink by the Mayan and Aztec people. 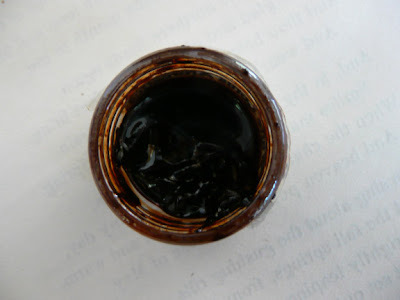 Andy’s recent post about a perfume he made called Aqua Tenebrae reminded me of two Chocolate inspired perfumes I had formulated back in February of the year 2003. It began with one of my aromatherapy students requesting a Vanilla+Chocolate perfume. In the past I had made chocolate themed lip balms, but, not a perfume. As I sample the two perfumes I am intrigued and may come back to it soon. Both formulas have potential, however, they are much more simplistic than the way I work now. I use the word simplistic because there is very little evolution to the perfumes due to the way they have been constructed. Number one has incredible tenacity and lasted on my skin for more than twelve hours! 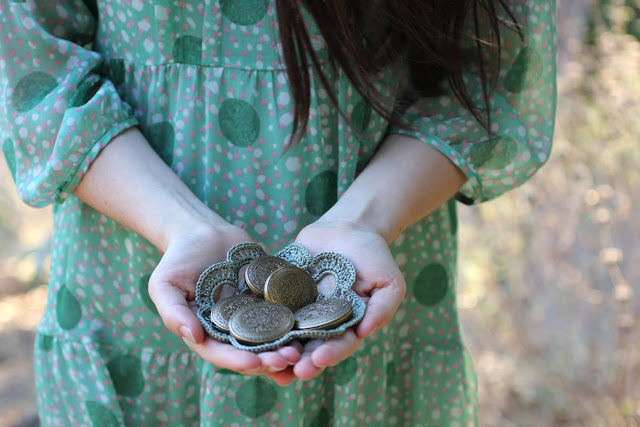 The botanical perfumer has a few options available for creating chocolate inspired perfumes. First off there are the cacao pods and or seeds, which can be tinctured or infused. 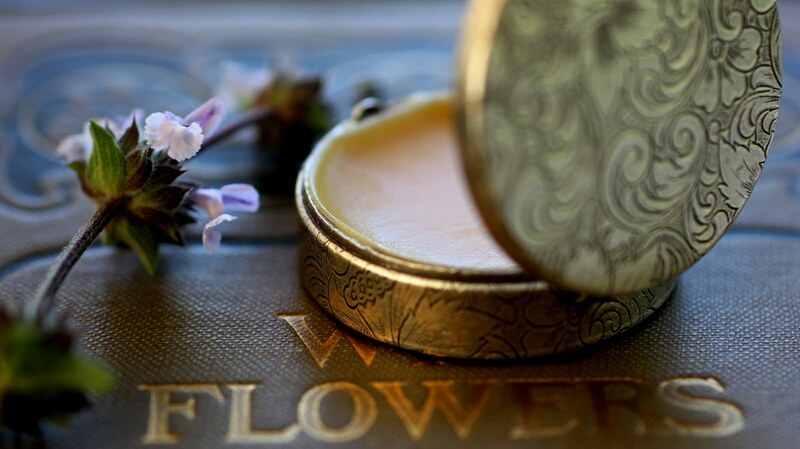 In the lip balms we use to make, we would add cocoa butter and actual chocolate to our beeswax to produce the note. In my palette I have cacao absolute and a C02. The absolute is really dark and viscous (pictured above) compared to the C02 which is white and powdery. The perfume Andy created, Aqua Tenebrae, was created for a birthday. According to his blog notes the perfume consists of “cacao absolute, dark cistus, patchouli, cinnamon notes, vetiver, complemented by green spices and light rose notes.” When I read this I was intrigued by the combination of Cacao, Cistus and Geranium. 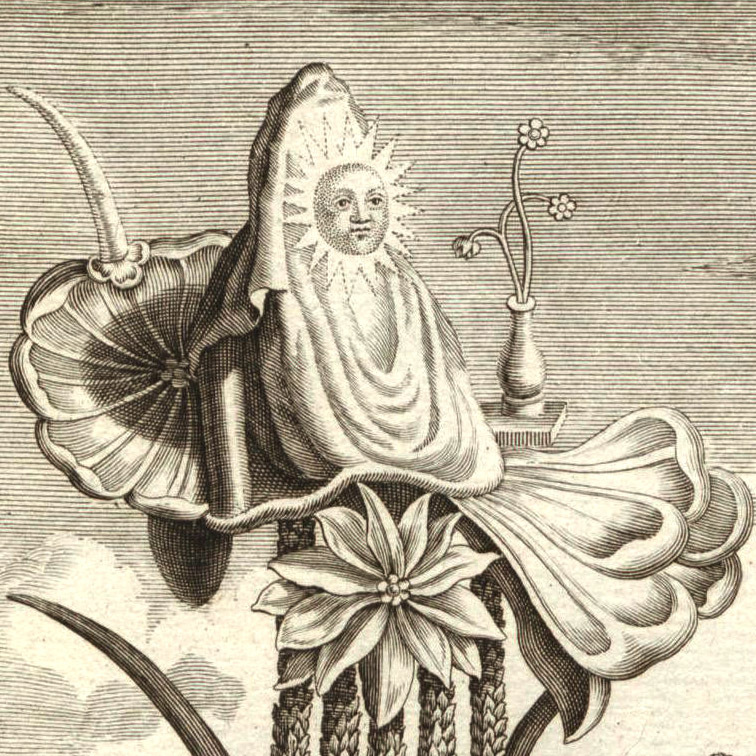 One of my versions included Cistus, while the other included essences of Vanilla and Benzoin. Mine however, had no rose at all. I find it interesting to see how other perfumers combine ingredients. Even more fascinating was to see these two old formulas in the first few pages of my perfume journal. I was much more eclectic in the way I would combine notes. Read about Andy's formula at the link below and note that he is due back in Los Angeles this October 2008. Most likely he will be making an appearance once again at the Scent Bar. 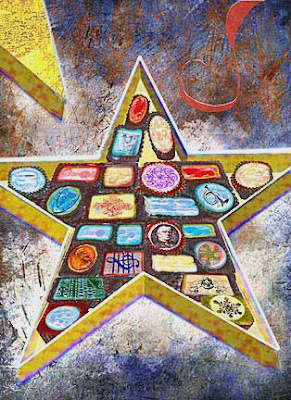 Images: Cocoa absolute and Candy box illustration titled Star of Knowledge ©Greg Spalenka. THis is so. cool. So so so cool. Once, i had this body scrub made of cocoa. It was so awesome. I was high of my own scent. It was exciting. A cocoa butter body scrub sounds wonderful, we had one that is all gone now. I loved it, it had hints of coffee, which you would appreciate. I've kept the jar to recreate it...perhaps for the holidays....or for one of the holiday gift making workshops. fragrant greetings to you!I had a visitor over the weekend and together we sniffed a litte selection of my palette, and we discussed how many trillions of combinations might be possible. This is part of the fascination: The combinations are endless, the universe is expanding and there are uncounted stars that wait... for their discovery. Andy, uncounted stars and universes indeed. What a beautiful metaphor!